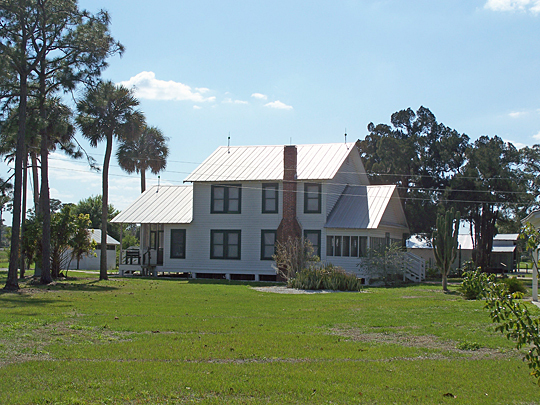 Photo: Roberts Ranch, 1215 Roberts Avenue, Immokalee, FL. Location of the Immokalee Pioneer Museum which includes many buildings preserved from the original ranch. Listed on the National Register of Historic Places in 2003. Photographed by User:Ebyabe (own work), 2010, [cc-by-3.0 (creativecommons.org/licenses/by/3.0)], via Wikimedia Commons, accessed October, 2012. Collier County Court administrative offices are located at 3315 Tamiami Trail East, Naples, FL 34113; phone: 239-252-2745.